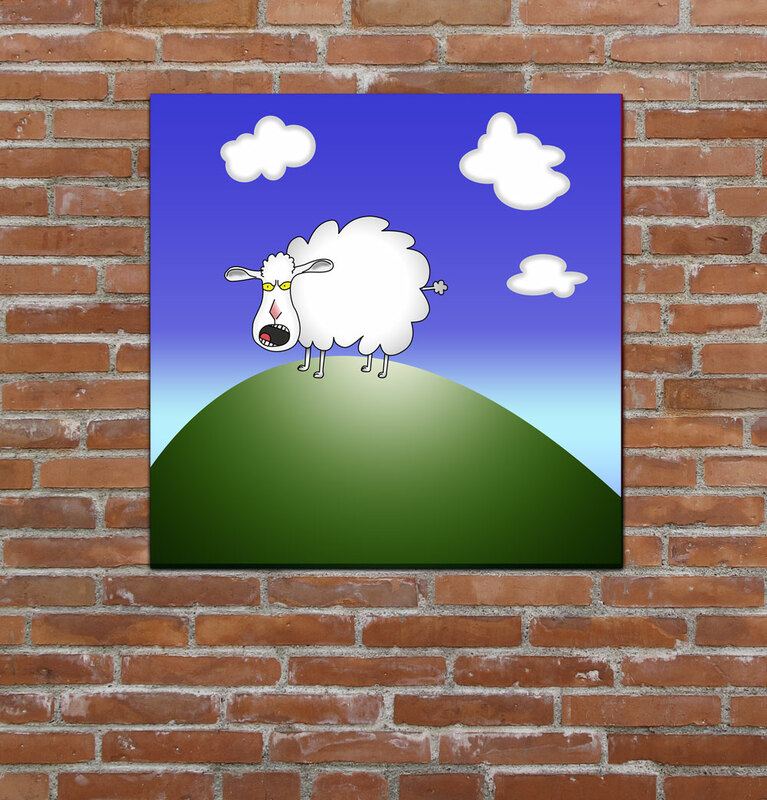 Essentials of Faith, a faith based organization, wanted to offer an incentive to users by offering a series of collectable wall art posters for children. 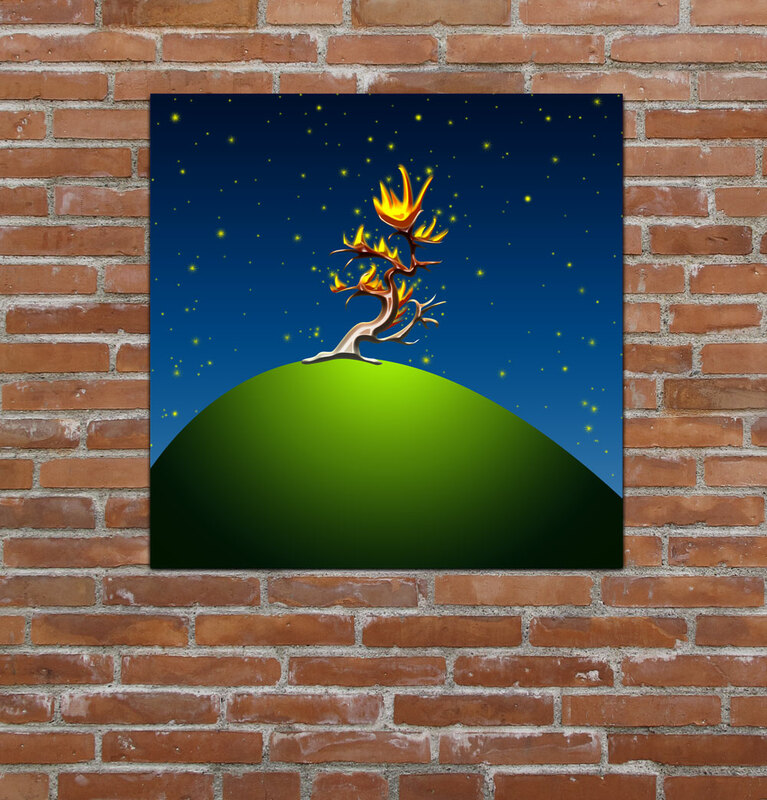 The organization wanted the wall art to contain primarily content and themes of stories from the bible that would be familiar to children. 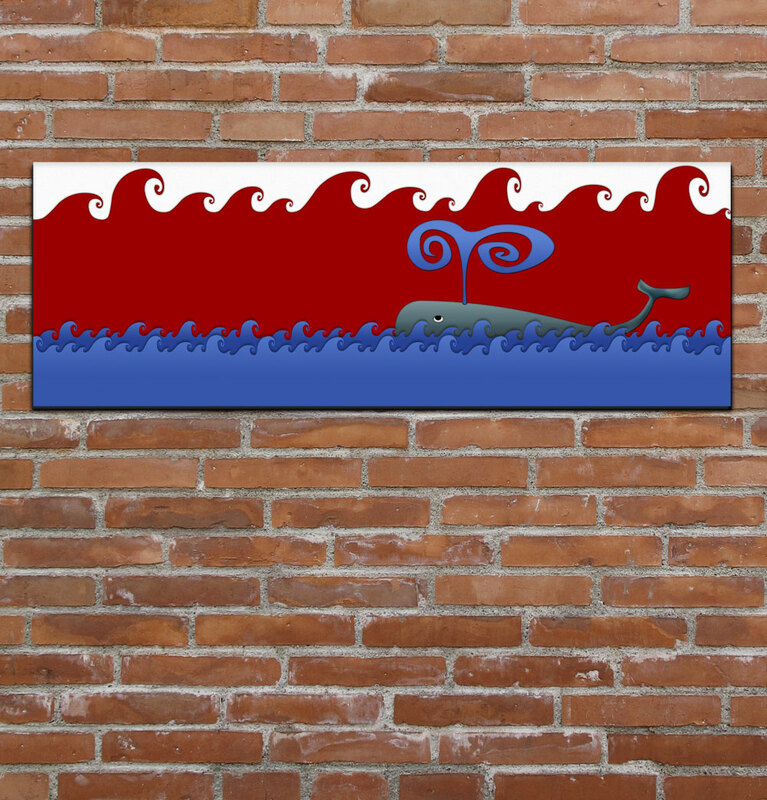 The Studio created a fun series of 4 wall art posters with Bible themes, including the burning bush and Jonah’s whale. 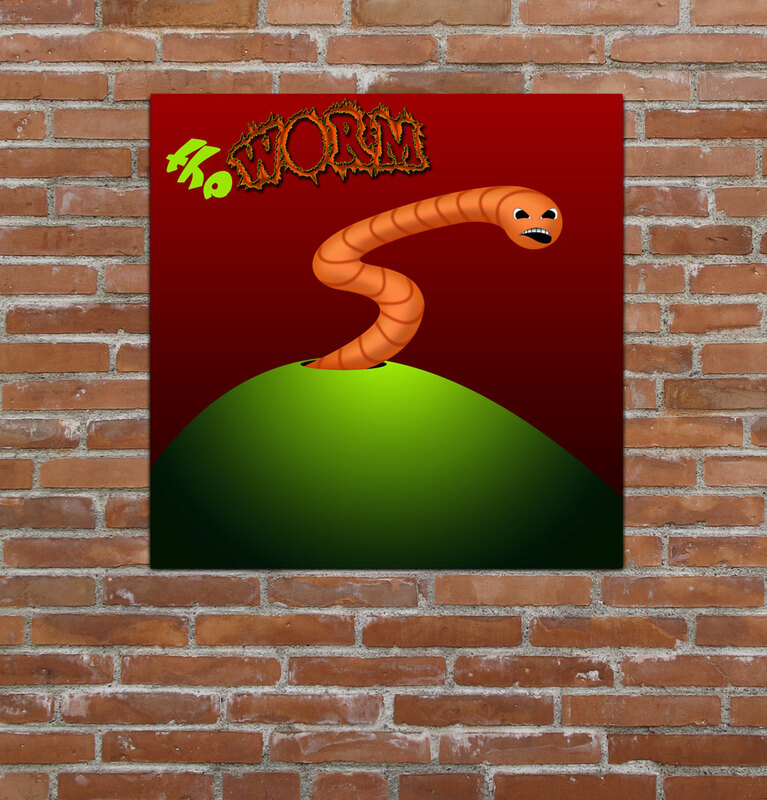 The Studio created the wall art posters to be printed quickly and easily for display on foam boards or other display medium and backing. Essentials of Faith was easily able to take the digital files and send them to a print on demand company where they could cost effectively print and distribute the posters as incentives to its visitors and users.